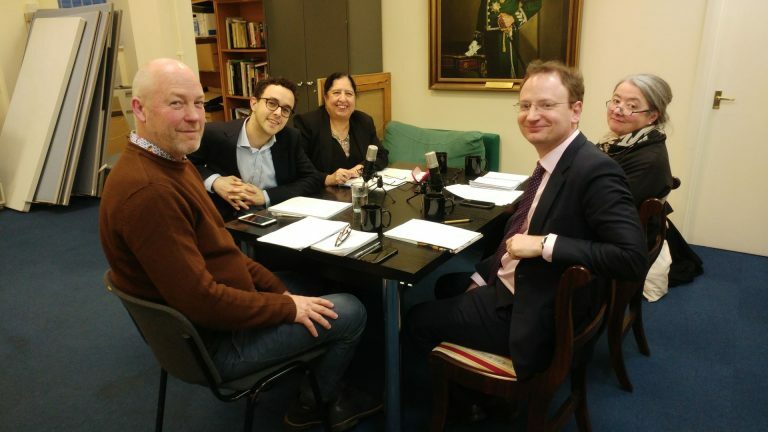 REC CEO, Rudolf Eliott Lockhart, recently participated in the first instalment of the Faith & Belief Forum’s new podcast, “Dialogues Across Difference”, on the topic of “The Future of Religious Education”. The podcast examined the Commission on Religious Education’s recommendations and what they might mean for the future of the subject, asking what knowledge and skills young people need to live and thrive in a culturally diverse society. Richy Thompson – Director of Public Affairs and Policy at Humanists UK. Listen below or via Dialogues Across Difference, where you can find out more about this conversation and the podcast itself.